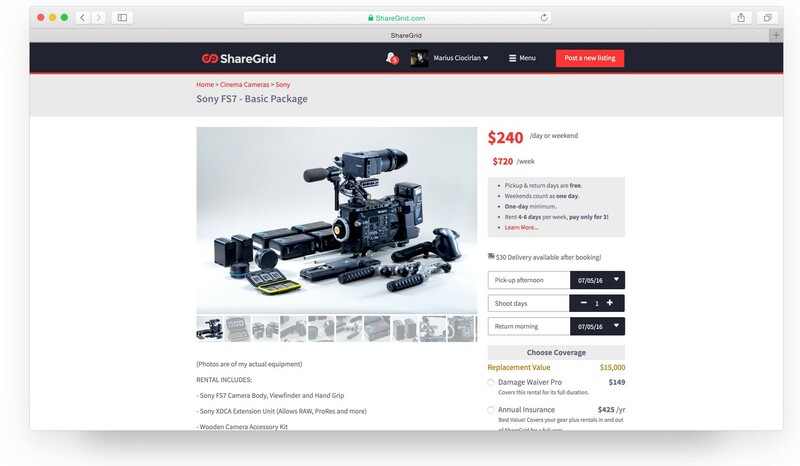 Sounding a bit like AirBNB – only for filmmaking gear – ShareGrid is an online marketplace that allows urban filmmakers, photographers and indie studios to rent their equipment out to other local creative productions – with user verifications and hefty insurance policies in place should anything go awry. It’s a win-win for indie filmmakers. 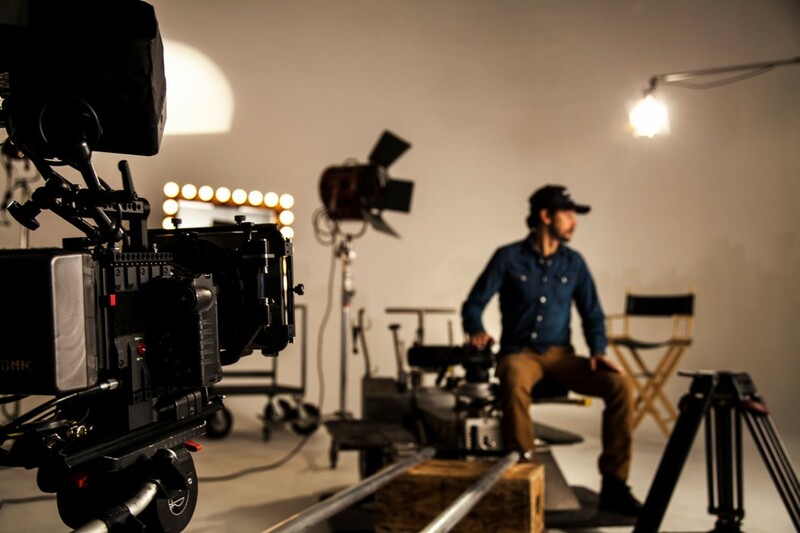 Rather than just collect dust on the days you’re not using your gear, you get to earn a little cash and new film productions pay marginally less than they would if renting equipment through traditional channels. Since its early 2015 opening in Los Angeles and expansion to New York last October, the ShareGrid community has grown to over 13,000 members. Sharing $100-million dollars worth of cameras, lights, drones, lenses, vehicles and every other piece of film production/photography equipment you could want or need. 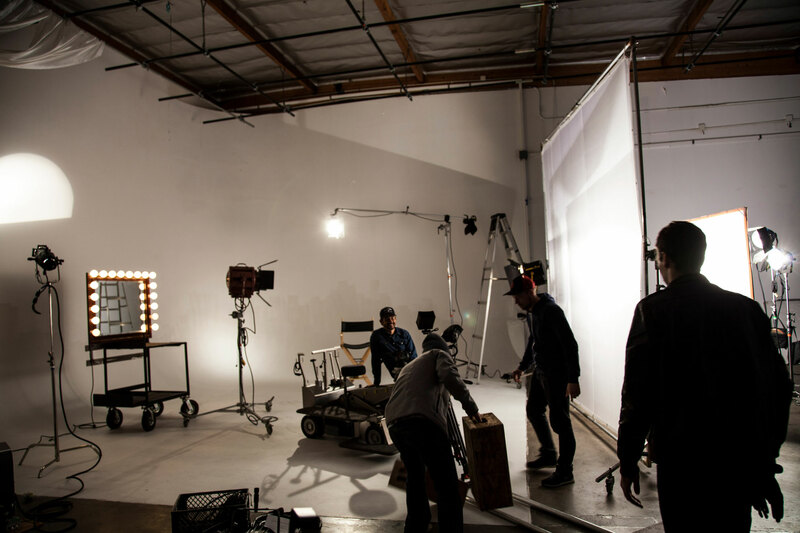 Its success within the LA and NY film communities, in such a relatively short time, has led to a $1-million dollar boost from investment firms MHS Capital and Archer Gray. Allowing the company to now create new test-markets within the film community in Atlanta, Georgia. 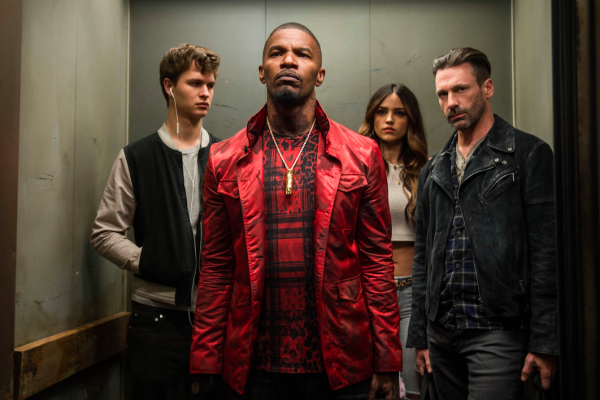 Atlanta’s film & television industry has seen a boom in growth over recent years, largely due to Georgia’s ‘Entertainment Industry Investment Act’. The Peach State’s generous tax credits of upto 30% towards production, payroll/salaries, insurance and post-production costs – without any sunset clauses, salary caps or limitation on the state’s investment – has made Atlanta an attractive locale for both major studios and indie filmmakers. 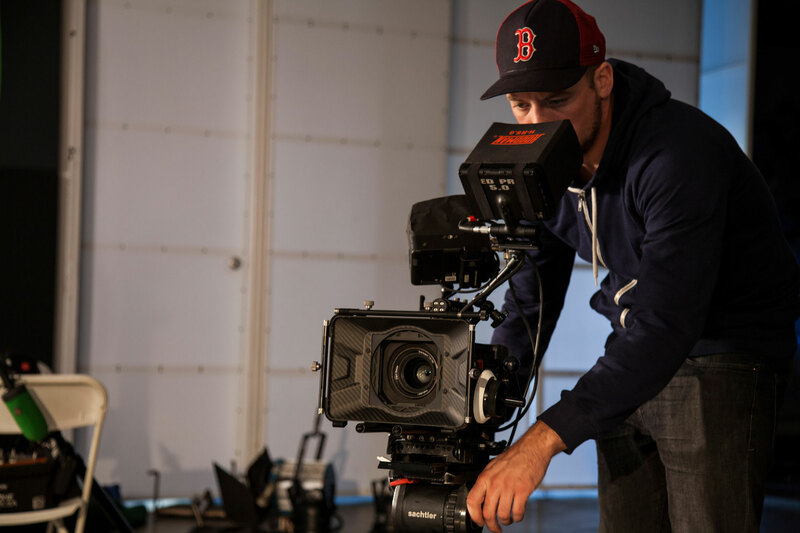 Cinematographer, Christian Ortega (an early member of ShareGrid in LA) made the decision to permanently move from his Los Angeles base to Atlanta, because the burgeoning film industry provided new work opportunities and to take advantage of the state’s film & tv incentives. “The potential for growth out here is artistically, culturally, and economically undeniable and needed,” Ortega said. Hundreds of Atlanta creatives were placed on a waitlist as ShareGrid prepared to review and import over $5-million dollars in initial inventory to have ready on opening day. The site is now open for new members from the Atlanta area to list their gear to rent. You can to set your own rental prices, schedule equipment’s availability, and review member ratings. It may be free to join, but expect the company to take a bite out of that rental peach in the form of price percentage from both the owner and renter. The company says it has plans to further expand into San Francisco, Chicago and Seattle in the future. We’re hoping they open shop in other countries too, like the UK, Canada and Australia. Although if you are in Australia, Cameradrie is a similar peer-to-peer gear rental service, which also has verified membership and insurance policies in place. For those in Atlanta, the company is hosting a launch party this Friday, the 5th of August – which would be a great opportunity to network with other members and local creative productions.